If you are considering buying a holiday home in North Wales, looking at caravan parks near Abergele is a good place to start. This area is one of the most popular with holidaymakers since it offers a combination of rural retreat and beaches as well as being close to the busy seaside resort of Towyn. For caravan sales, Abergele ticks a lot of boxes for prospective owners whether they are single, couples or families because there is something for everybody to do. Like any other type of holiday home, you will only be using it for holidays so it makes sense to insure against vandalism and burglary. Whilst most reputable Abergele caravan sites have adequate lighting and reasonable security there is still a risk of an unfortunate occurrence. In the unlikely event of theft or damage, your insurance provider will compensate you for it. Adverse weather conditions and flooding can cause damage that is expensive to repair. Getting good static caravan insurance cover will reduce or possibly entirely cover those costs. If a third party is responsible for damage to your caravan, which could easily apply if you hire your holiday home out when you are not using it, you need insurance. A good policy will cover breakages, electrical appliances and much more. In addition, if someone is renting the caravan and is injured in some way, you’ll have peace of mind in knowing your insurance provider will handle the matter on your behalf. Fire damage leads to major expense and can happen accidentally for several reasons, just as it can in any home. Insurance cover will compensate you for repairs or even loss if an accidental fire should occur. If you have purchased your caravan with a finance package, the loan provider will insist that you take out an insurance policy on the asset and whilst contents insurance is not compulsory, it’s advisable. 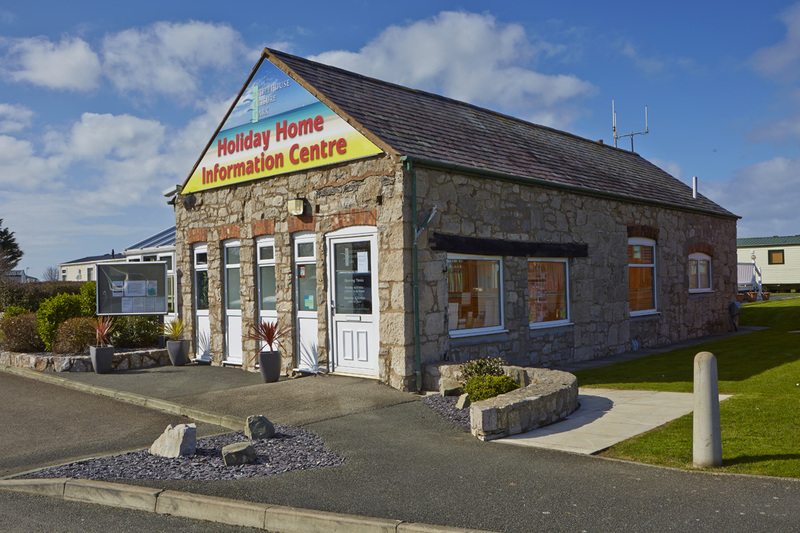 For more information on the type of static caravan insurance you need or general advice about new and used caravans for sale in North Wales call in for a coffee and a chat at Whitehouse Leisure Park, Abergele.